Yellow Swarm is known all over the World as the “Granddaddy of all Fat-burners and Energizers.” The Patented Yellow Swarm is so effective in burning excess body fat without diet or exercise, it’s become the most imitated fat loss product on the market. But the truth is there is only one, real Yellow Swarm. Yellow Swarm by NVE is protected by U.S. Patent, and clinically proven to eliminate excess body fat. The Patented Yellow Swarm helps to get rid of figure-destroying fat without diet or exercise! Of course, regular exercise and a healthy diet is always a good thing. This is the original Yellow Swarm you have been looking for. Yellow Swarm by NVE has been shown to help increase fat loss by stimulating your body’s metabolism through a thermogenic effect. If you’ve tried ephedra free fat burners without success try Original Yellow Swarm Formula. 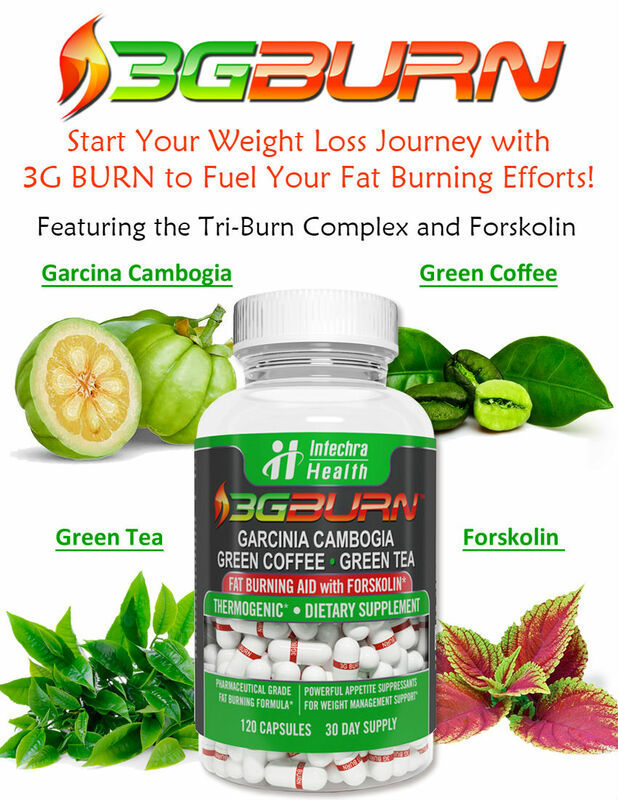 It incorporates the most effective weight loss formula ever developed without the added hype of unproven ingredients. Original Yellow Swarm will help you burn it off and keep it off. When used as part of a weight loss plan that incorporates a reduced caloric intake and increased physical activity, It is guaranteed to be a valuable adjunct to your weight loss plan. Yellow Swarm is available in an Ephedra-Free formula, which is commonly called Yellow Jacket. However, a list of ingredients for the ephedra-free formula is not listed by NVE Pharmaceuticals. Be aware that there are also Yellow Jacket diet pills that contain ephedra. 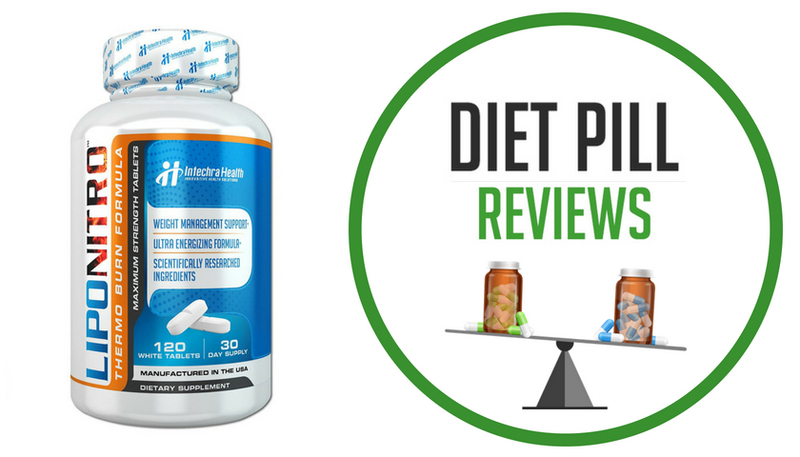 Read the product label closely before you consider taking any of these diet pills. Suggested Use: Take 2 Yellow Swarm caps with a full glass of water, three times per day. Do not exceed 6 caps daily. Caution: Yellow Swarm is not suggested for individuals below the age of 18. Also not suggested for pregnant women or when nursing a newly born baby. Please consult a physician before using the product if you have, or have a history of, heart disease, thyroid disease, diabetes, high blood pressure, recurrent headaches, depression or other psychiatric condition, glaucoma, difficulty in urinating, prostate enlargement or seizure disorder, constipation or if you are using a monoamine oxidase inhibitor (MAOI) or any other dietary supplement, any prescription drug or over-the-counter drug containing ephedrine, pseudoephedrine or phynelpropoanolamine. If you try to exceed the recommended serving size, there won’t be any improved result, and it may cause serious adverse health effects. You may discontinue the use of the medicine and consult your family physician in case you experience any inability such as problems related to heartbeat, dizziness, severe headache, shortness of breath or similar symptoms. “IMPROPER USAGE OF THIS PRODUCT MAY BE DANGEROUS TO A PERSON’S HEALTH”. In case of accidental overdose, call a physician or a poison control center immediately for treatment and necessary action. These statements about Yellow Swarm have not been evaluated by the Food and Drug Administration. 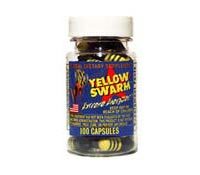 Yellow Swarm diet pills are not intended to diagnose, treat, cure, or prevent any disease.